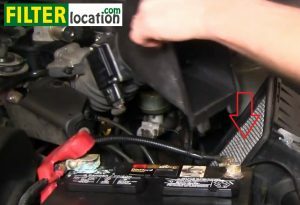 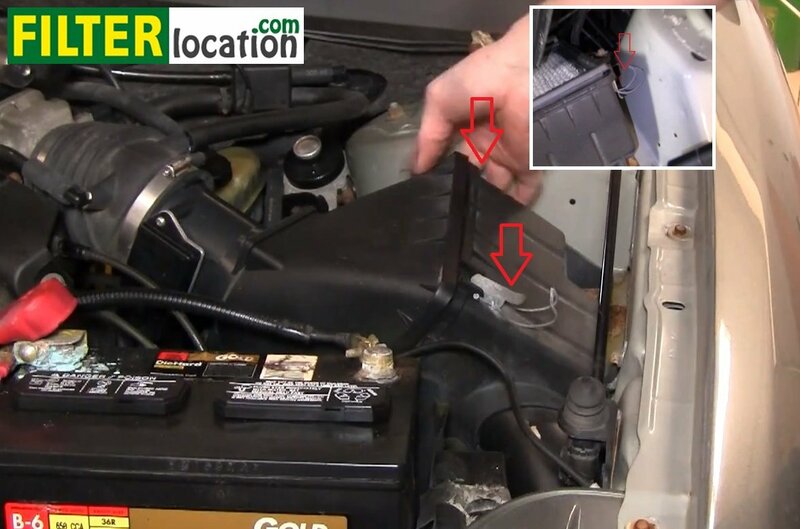 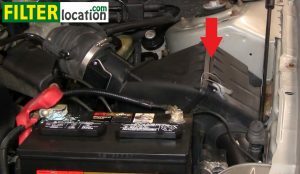 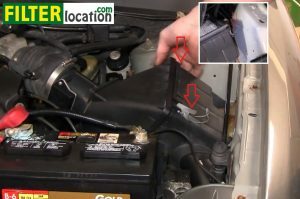 The air filter on this car can be replaced very simply, in no more than a couple of minutes and without any tools. 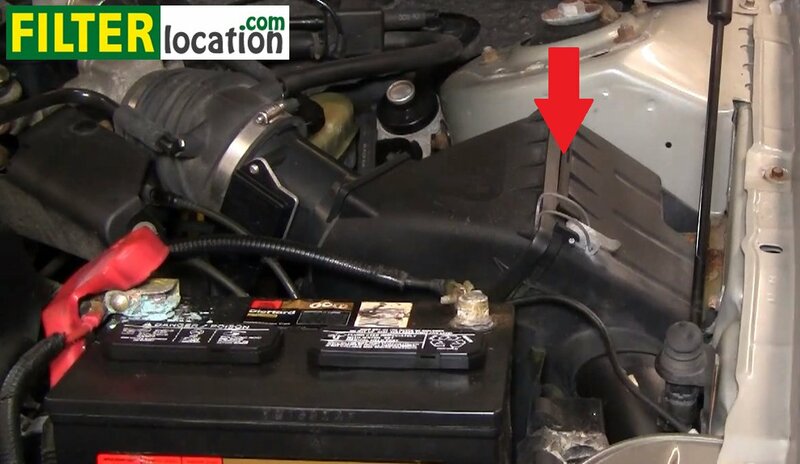 Secure the air box with the two metal clamps. 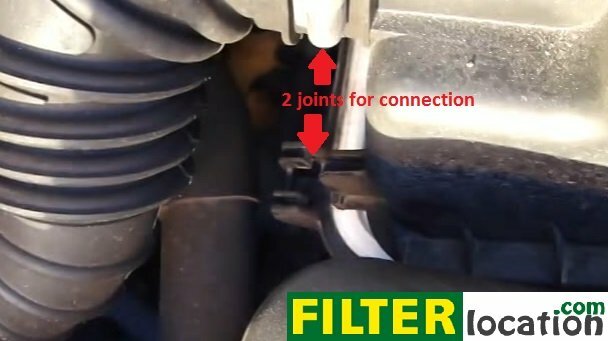 Why do you need to replace the air filter on your car? The air filter’s purpose is to clean the air that enters into the engine of your car, by stopping any dirt particles and impurities from outside. Any debris that pass this filter can cause severe damage to the engine, resulting in very expensive repairs. 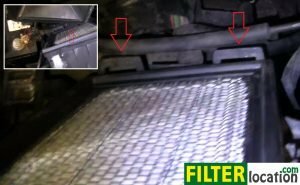 This can happen if you have an old and clogged air filter, so make sure you service it regularly, to avoid this type of problems.